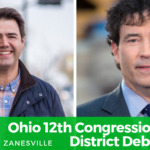 Tonight, after months of negotiations, the candidates for Ohio’s 12th Congressional District will meet in their only debate. 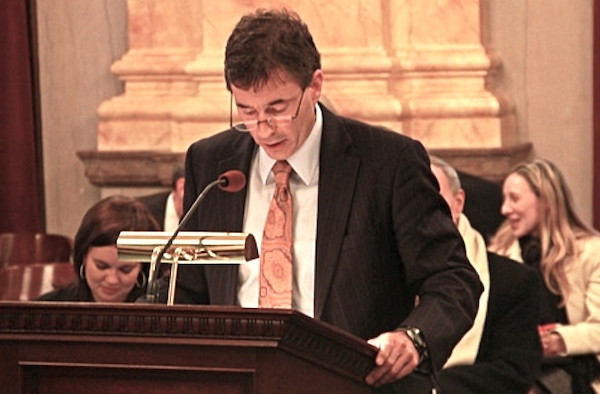 Republican Troy Balderson rejected attempts by the Columbus Dispatch and WOSU to stage a forum for the candidates while Democrat Danny O’Connor vowed to appear at any place at any time for an exchange on the issues. The plan they eventually agreed upon is an hour in Zanesville, hosted by WHIZ in what looks like a true debate format. Each candidate will give a 2 minute 30 second opening statement and 3 minute closing statement. The remainder of the hour will involve answering questions from a moderator in 90 second chunks — candidates will be allowed 45 second rebuttals at the moderator’s discretion. Sources tell us that Balderson was insistent on being able to bring notes into the forum. It’s not hard to imagine why. So expect to see Troy in his reading glasses tonight, looking at the podium as he delivers pre-scripted zingers. The race is extremely close and rated as Democrats’ best pick-up opportunity in Ohio. O’Connor narrowly lost in the August special election and that was before students returned to several college campuses in the district. Voter Suppression In Ohio, Too Dirty Tricks at Play in Ohio Congressional Race?